ST-KT is a news & analysis journal for businesses that reviews relevant segments of the automotive market. Its goals and specific features are determined by peculiarities of the two branches that it unites. Not only does ST-KT connect the manufacturer of custom vehicles and the buyer but also it is a reliable source of information when it comes to trends in the industry as a whole. The articles by our experts will help you compare and evaluate the technical features of vehicles that are similar in design. Consumers can use professional advice by in-house professionals or findings of the surveys. In addition, we provide the opportunity for companies interested in buying machinery, to express their wishes related to using vehicles, e.g. at a particular production, indicate the names of machines or spare parts they need, and perhaps even communicate with manufacturers through the magazine to make innovation offers. 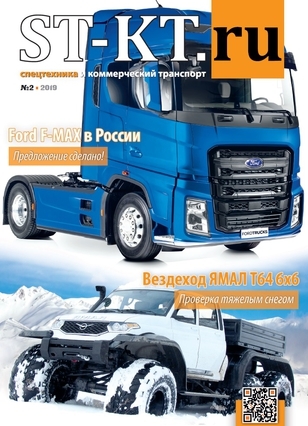 Mobile version of the magazine "ST-KT.RU. 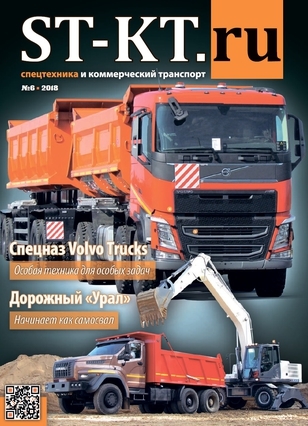 Special vehicles and commercial vehicles" allows you to quickly and fully familiarize yourself with the contents of any of the published issue. It covers a huge audience of smartphone users of the entire range of brands represented on the market, provoking a huge interest among all those who are somehow connected with road transport, construction or working in other areas of special equipment. 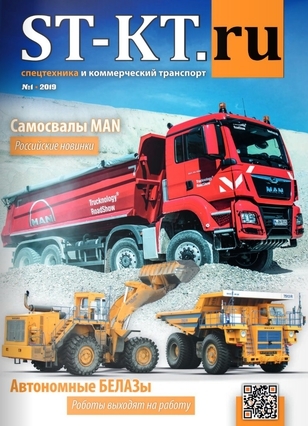 Сausing great interest among all those who in one way or another connected with the trucking, construction or working in other areas of the use of special machinery. Monthly more than 18 thousand users download for free on their mobile devices the magazine "ST-KT.RU. Special Machinery and Commercial Vehicles », and their number is growing every month.